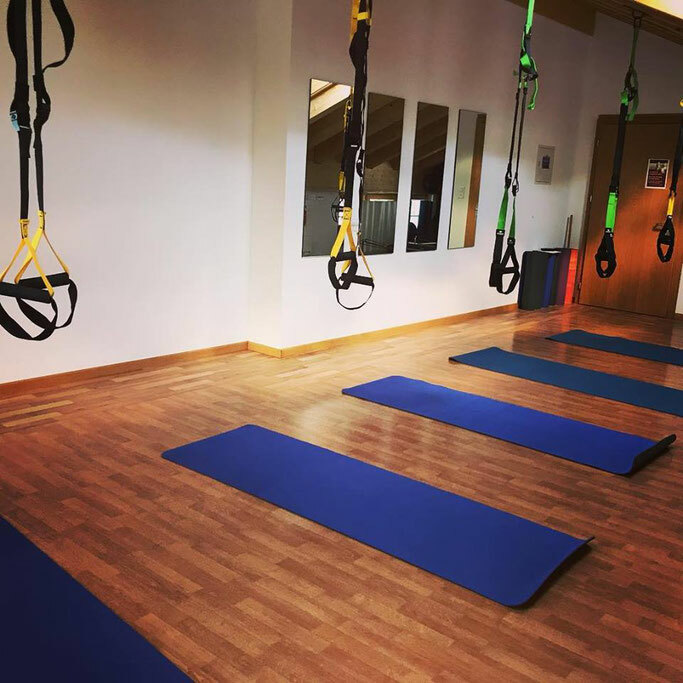 Using the suspension of two straps, the TRX Suspension Trainer is a dynamic, versatile training method that leverages gravity and your bodyweight. Using your ‘powerhouse’ (deep core muscles) you will move from one exercise to the next in a circuit-like manner increasing your heart rate and ﬁring up multiple muscles. The results will have you building strength, improving balance, coordination, ﬂexibility, cardiovascular conditioning, and endurance. And you’re in control of how much you want to challenge yourself on each exercise – because you can simply adjust your body position to add or decrease resistance.